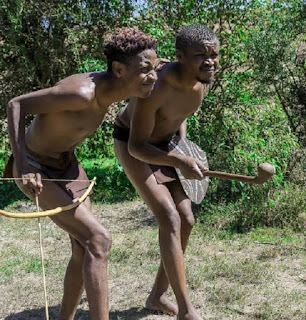 Kenya’s two top comedians, Eric Omondi and Chipukeezy are on the spot after the social media went crazy with their latest video which is a version of the famous movie ‘The gods must be crazy’. 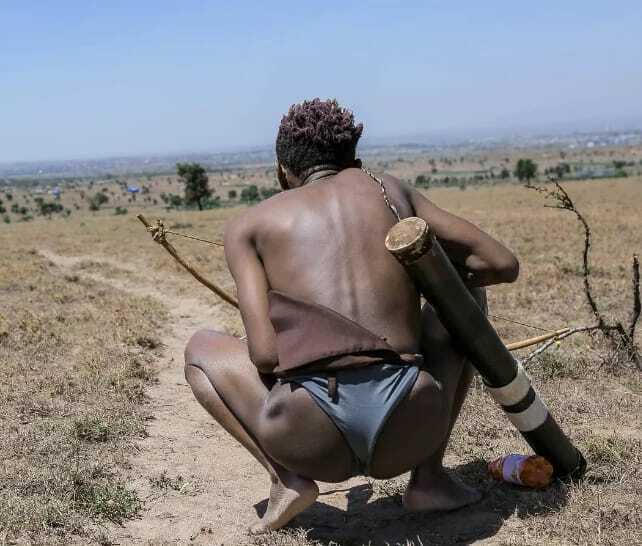 The video clip that was released by these comedians has stirred a discussion on social media after what these two are seen doing and for showing off their "kuni" like bodies. Here are the photos and video, be the judge.